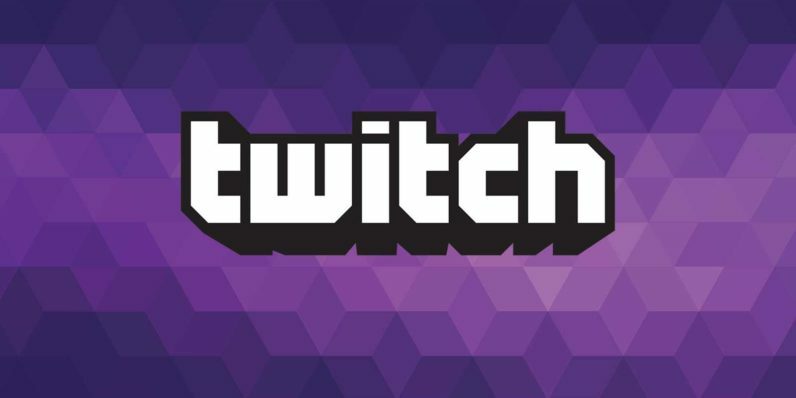 Thanks to Twitch’s new community support system, streamers earned millions of dollars in additional revenue last year. 590 million Bits is equal to almost $6 million going directly to Twitch’s streaming partners. To use the system, viewers type a “cheer” command, along with the amount of Bits they want to give. A small animated icon appears in chat, with the number of Bits given. The icons get more elaborate the bigger the amount. Viewers buy Bits through Twitch’s chat menu, paying with Amazon Payments. They come in bulk packages where each Bit is worth slightly more than a cent. When you give a Bit to a streamer, they receive one cent of the money while Twitch keeps a fraction of a cent. The $6 million doesn’t take into account other revenue generators at Twitch — like Streamlabs, a tipping app. Cheering is only available to partners, so anyone giving to ordinary streamers will have to use one of these third-party sites.